A fast and reliable internet connection has become a fundamental component of running a business today. FIBER is the new buzz and everyone is selling it. Savvy customers are no longer interested in slow copper or cable services that barely meet their business needs. Consumers today demand faster speeds at affordable prices! Fireline Broadband is the only privately held Internet Service Company that has a wholly owned Fiber and Fixed Wireless Network. We do not rebrand or resell other Service Provider lines. This means that when there is a service issue, we immediately dispatch a Fireline Broadband Technician to troubleshoot and repair the problem in real time. There is no waiting around for someone else to troubleshoot, fix the problem and report back to us. Fireline Broadband has a 1.6 acre facility filled with parts, tools and Company vehicles ready to roll out and repair or replace anything in our footprint. Our NETWORK, our INFRASTRUCTURE! Fireline Broadband owns and operates a private fiber network which allows us to ensure up to 99.999% availability across our network. Redundant ring topology in an event a fiber is cut, data gets rerouted so you stay connected. Allows you to transfer large amounts of data quickly. It does not matter if you are watching a movie or transferring terabytes of data your connection will be blazing fast. Custom configurations available to meet your unique business needs. MiFiber Conversion – Let us install temporary internet services to your location while we build fiber. 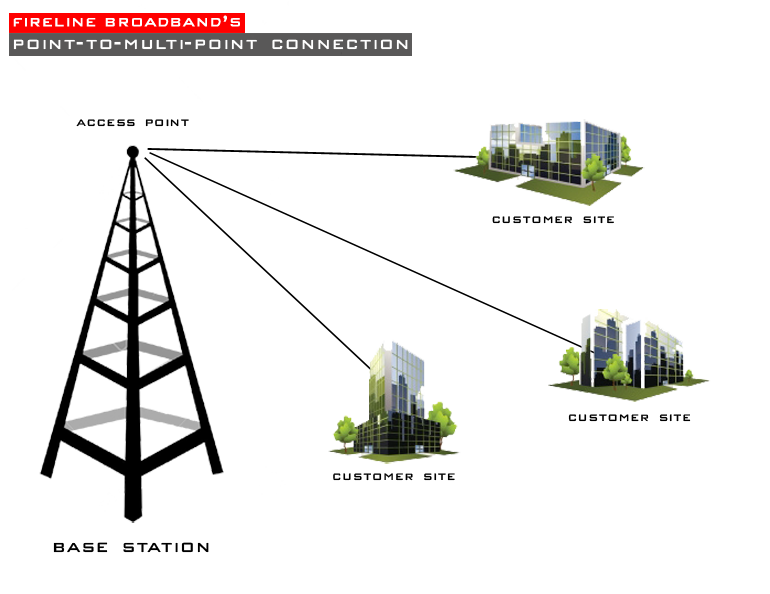 Fireline Broadband has fiber optic cables connecting major network points of presence and data centers. We provide the most robust infrastructure to extend and interconnect your network to the world. Our footprint provides powerful capabilities for the region’s major industries by giving them access to over 800 major Internet hubs and data centers, key enterprise locations, and wireless communications facilities. With over 450 route miles of Fiber connecting enterprise locations, data centers and interconnection hubs, our network coverage area includes Ventura, San Diego, Lake Arrowhead/Big Bear, Orange County, Los Angeles, Riverside/San Bernardino, Palm Springs and Las Vegas. Our dark fiber network delivers superlative broadband performance, dual path failover and custom routes. We design, construct and deliver a state-of-the-art fiber optic network infrastructure. Leverage our infrastructure to support your internet service needs. Gain access to unlimited bandwidth and illuminate your business with Fireline Fiber. Inter colocation transport – Fireline Broadband makes it easy for our customers to connect quickly and efficiently to the right interconnection partners. Our interconnection platform connects hundreds of companies seeking to interconnect which lowers latency, reduce operating expense and accelerate time-to-market. Direct colocation connectivity – Get high quality direct colocation with robust connectivity and the flexibility your business needs to scale for future growth. Connect your office with on-net colocation facilities for dynamic scalability of your data center requirements. 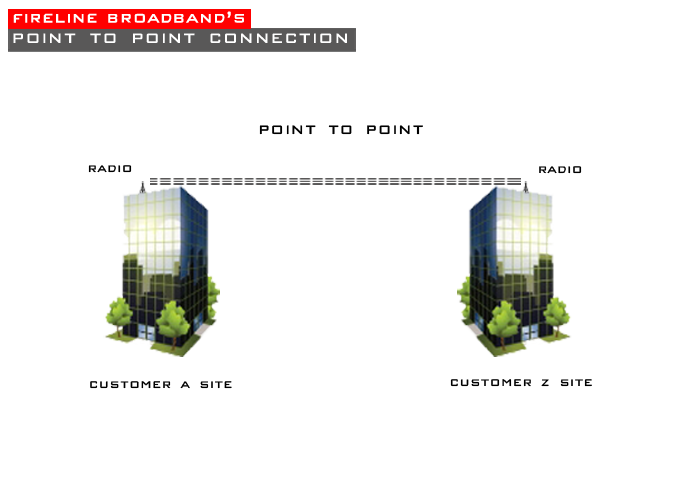 Our best-in-class network delivers connectivity to all major data centers and meet-me-rooms. Let Fireline Broadband help you connect multiple locations and exchange points with ease. Leverage our infrastructure to support your Internet Service needs. 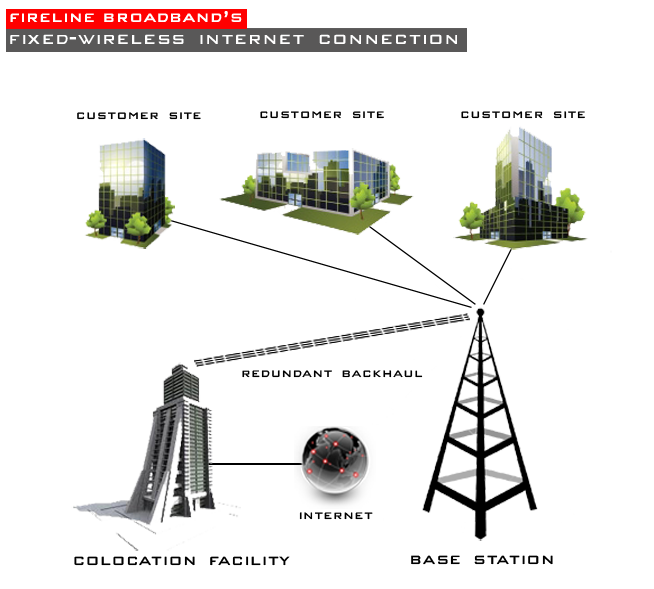 Fixed wireless Internet services from Fireline Broadband is affordable, reliable and scalable. Fireline Broadband has multiple base stations within each geographic area to better serve our customers. We deliver a reliable last mile connection through our privately owned wireless network. There is no middle man and we do not rely on local legacy wired networks to reach our customers. Installation can be completed in as little as 2 business days.